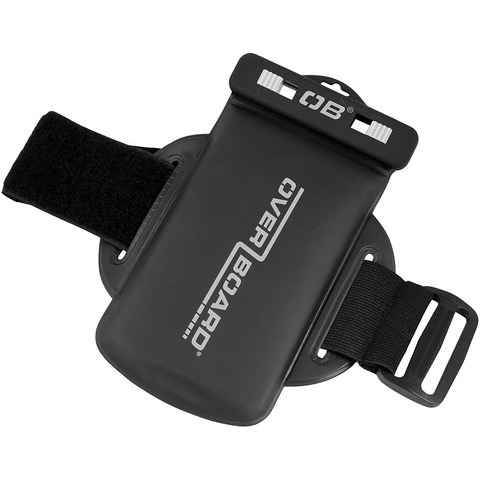 With the unique Slide Seal System, this waterproof belt pouch is guaranteed submersible to 6 m (19 ft) and will float in water. It's just as well, because thanks to its medium size, this pouch fits all your important stuff like passports, wallets, iPods and phones. A fully padded back makes it nice and comfy, while the removable waist strap keeps your hands free for all the action. Kayaking, SUP, kiting or a walk in the pouring rain - this waterproof belt pack can handle it all. Max internal object length: 8", circumference: 6.5"